PRICE REDUCED! 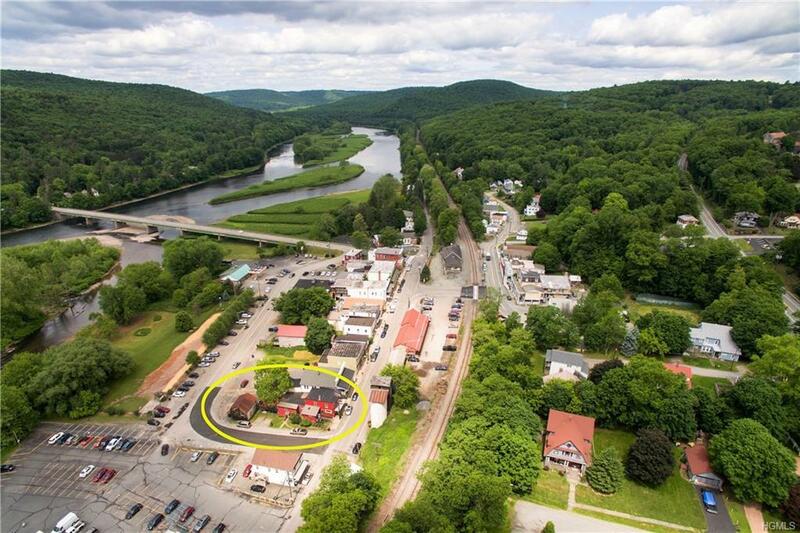 Located on Main Street in the bustling Delaware River town of Callicoon the bldg dates back to 1865. Owners renovated this 3,000 sf restaurant and brought it up to modern standards, doubling the kitchen size. New windows, furnace, electric, roof and foam insulation are among the major improvements made. 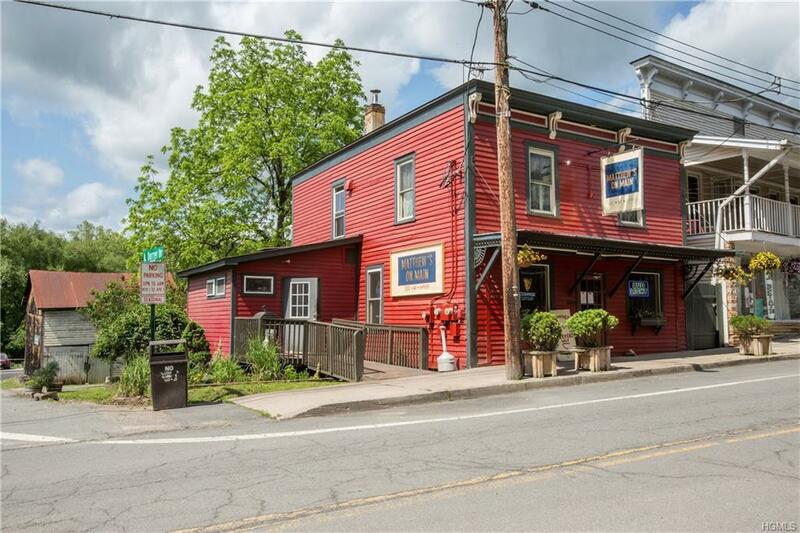 However, historic details and charm can preserved, including original tin ceilings and hdwd floors in the bar. 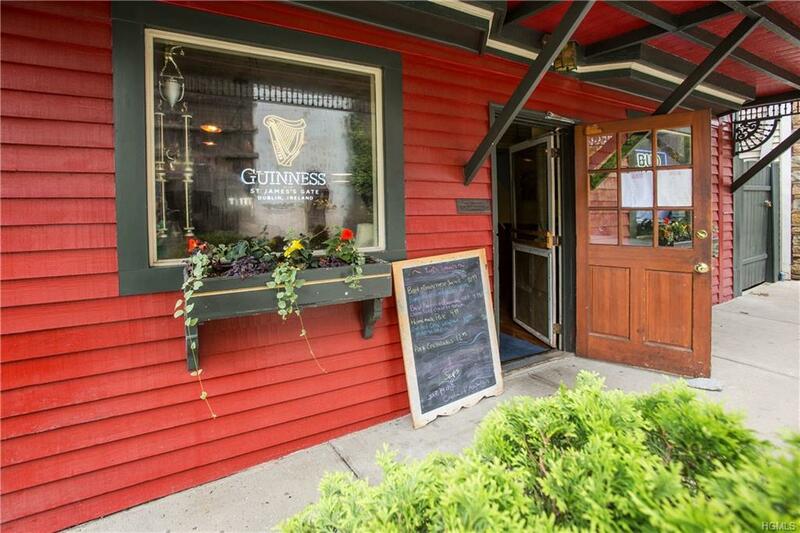 During high season, the restaurant seats up to 100 people, with 40-patio, 40-main dng + 20-bar. 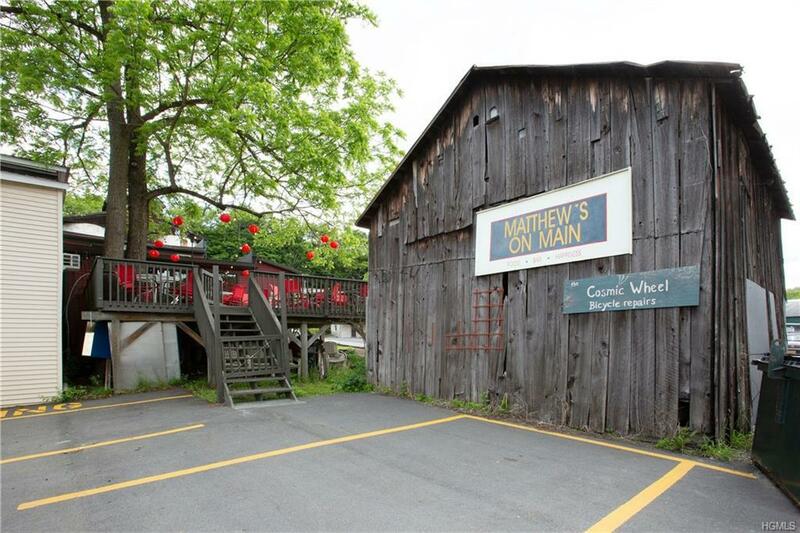 Besides the restaurant, several additional spaces make this property even more enticing. Upstairs additional dining space currently used for parties and private events that could be converted into a 1-bd apartment. In the back of the building, a beautiful 800 sf barn needs work, but could host private events, or be rented as retail. Plentiful parking. Easy drive fr NYC, Brooklyn, NJ and Ll. Business brand, contents and contacts separate and negotiable.